The new novel The Chalice, by Nancy Bilyeau, sends readers on a page-turning historical quest. 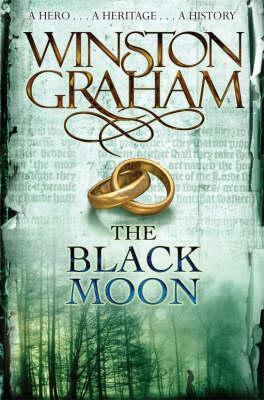 Set in Henry VIII's England, the story is driven by plot twists, deceptions, spiritual searching and romantic tension. Readers fall in love with protagonist Joanna Stafford, a Catholic novice forced to leave her priory and find her answers. "She is strong and determined and very likable," says one blogger. "Exhilarating," says Good Housekeeping, and "The novel is riveting and provides fascinating insight into into the lives of displaced nuns and priests, with fully realized characters," says RT Book Reviews. Launching in paperback on March 18 and available in ebook too.